What New Driving Laws Were Passed in 2016? 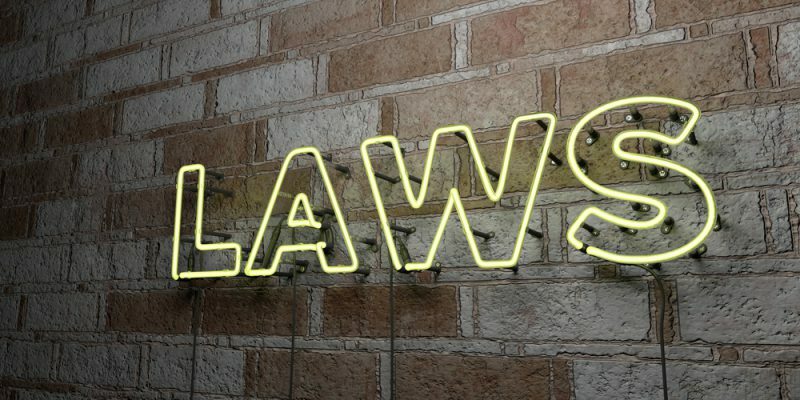 Each year, every state typically enacts new laws, but there are also some driving-related laws that are effective across the entire nation. It’s especially important to know the newest laws that relate to driving since it is such an integral part of our everyday lives. Below is a list of some of the new driving laws that were passed in 2016. If you aimed to get a license or permit to drive a commercial vehicle in Texas in 2016, you probably saw a fee and an increased penalty. That’s because of House Bill 1888 that was passed unanimously by the Texas Legislature’s House Committee on Homeland Security & Public Safety. Starting on January 1st of 2016, Uber and Lyft drivers in Texas were required by law to have liability insurance. It was House Bill 1733 that required drivers for the two popular taxi-like services (and also any other networked transportation company) to maintain liability insurance, personal injury protection, and uninsured motorist protection. Trucks across the nation are now required to maintain an electronic log of their driving hours. This is an effort to increase accuracy and readability, and eliminate manipulation. With truck drivers keeping a more accurate record of their hours, other drivers enjoy greater safety on the road. Since truck drivers now find it harder to exceed the maximum number of hours they are allowed to drive continuously, they stay more alert and have fewer accidents caused by drowsiness. As of the start of 2016, you no longer have to wait for an attendant to come pump your gas for you as long as it is after 6 p.m. or before 6 a.m. In fact, residents are required to pump their own gas between these hours. The law was meant to help the owners of gas stations lower labor costs, especially in areas with very low populations. If you’re driving in California, you no longer have to worry about slow cyclists or vehicles in front of you. They’re now required by law to pull off the road as soon as safely possible to let cars behind them pass. Though it should be common courtesy to simply move over if a faster car comes up behind you, it is now becoming law in a number of states. Whether you’re road tripping, studying for an online driving course, live right in Texas, or have a friend or relative who lives in one of the states we have covered, be sure to keep these new driving laws in mind to ensure your success and safety and the safety of those around you.